I’ve partnered with area home builders to assist their clients in choosing the interior and exterior color palette for their homes. Most people are thoroughly overwhelmed with the myriad of choices involved in starting a new home or renovation. Each party involved often has a different style or vision of what their home should look like in the end. I take the guess work out of it and gently guide my clients through this process while avoiding a tug of war between style preferences. If you’re not looking for a major renovation but you still want your house to feel more like home, interior decorating could be an option for you. Small changes can often make a big difference, and I help my clients choose furniture, rugs, paint colors, and accessories that fit their style and give their home the fresh look they’re craving. 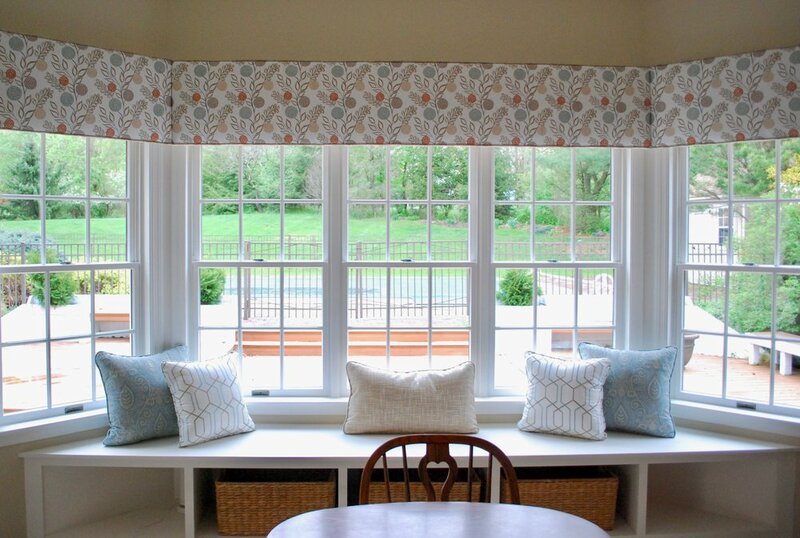 Blinds and drapery can dramatically transform any space. Together we can choose a style and fabric that will perfectly complement your room’s furnishings and color palette. I work with a trusted supplier who carries the top brands and provides expert service and installation. Have you ever chosen a beige carpet and when you got home it looked pink? Or maybe you picked a gray couch in the store that looked purple in your home’s lighting? These issues are common when working with neutral colors, and the problem is caused by clashing undertones. This is where it gets complicated. A small tweak in paint color can pull an entire room together, and I can help you make these critical color choices so that your space is cohesive and pleasing. Selling your home? Getting ready means a lot more than hiding your clutter under a bed! 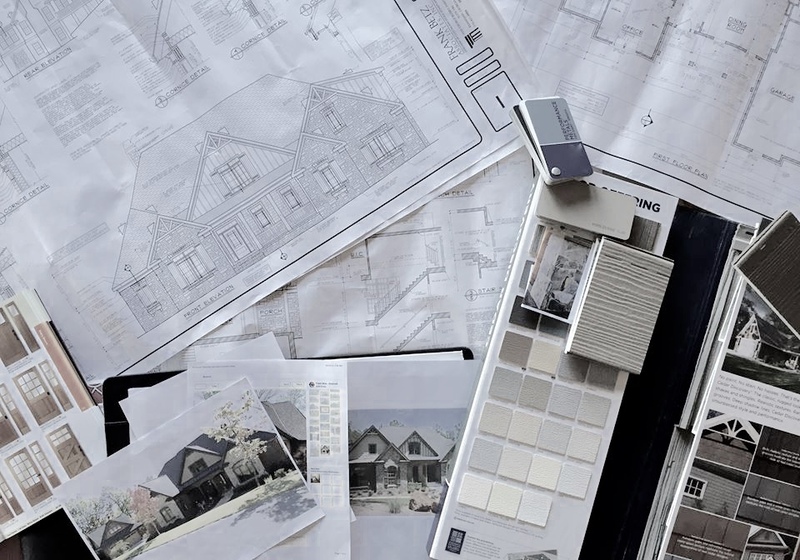 Staging Consultations include detailed recommendations for each space, inside and out, to ensure that BEFORE THE HOUSE IS LISTED, potential drawbacks to the property are gone. 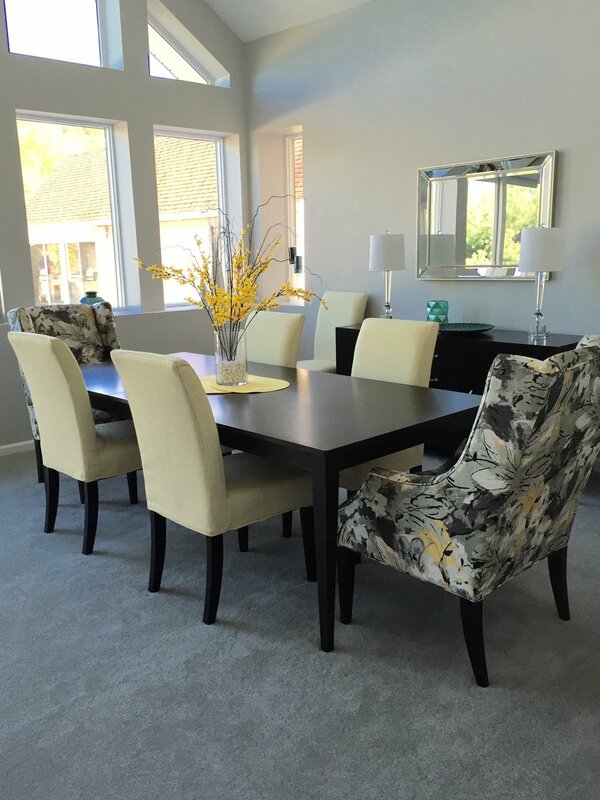 When necessary, furniture and accessories can be rented to achieve the look of a fresh, on-trend home which will appeal to all prospective buyers.